Welcome home! 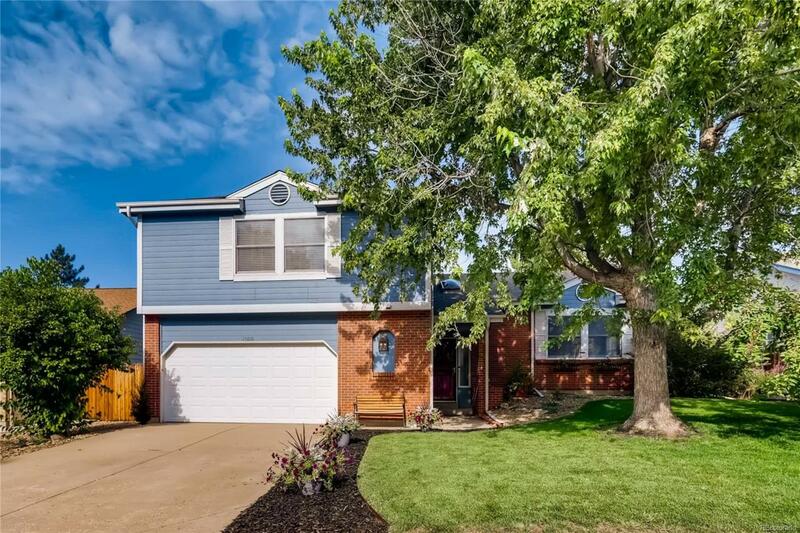 This beautiful multi-level home as everything a family desires and is located in the very desired Cherry Creek School District. The property has been recently updated and features new paint throughout and all new carpets that have recently installed. Not to mention the home also includes updated cabinets, granite counter, all fully updated bathroom throughout. The multi-level setup is ideal for a large family and very appealing for someone who loves to entertain guests in their formal living and dining room areas. Need a mother-in-law suite or guest suite the basement feature a large bedroom with bathroom and great size living room which is currently being used to homeschool. The Lot features a large backyard with covered patio and beautiful mature trees. Call today for a private showing.